The ICE C-Care 300 is a deceptively robust and highly effective carpet and upholstery cleaner, it is largely used in nursing homes, hospitals and hotels, but can equally lend itself to many other applications. 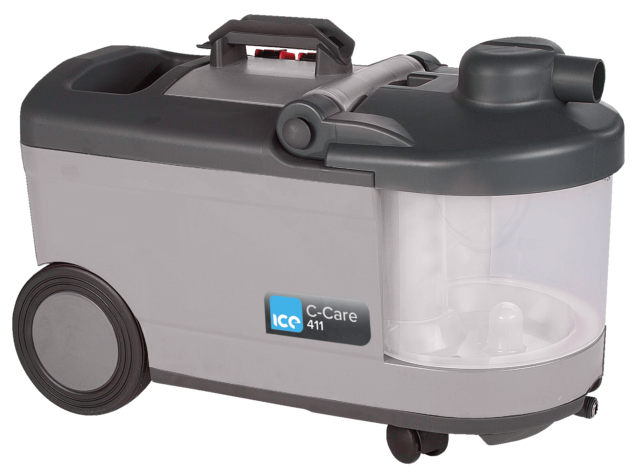 The ICE C-Care 411 is a spray extraction machine for textile surfaces such as carpets, upholstery or car interiors. 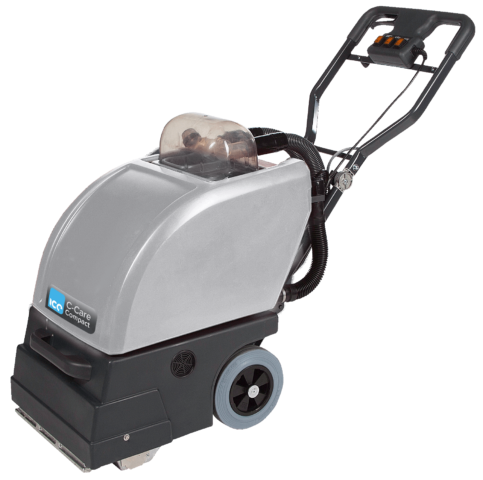 Thanks to the compact and lightweight construction it is ideal for basic cleaning of small to medium sized surfaces. 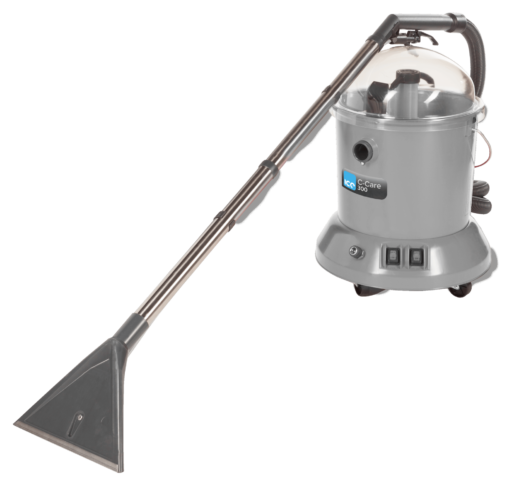 The ICE C-Care 1250 is a spray-extraction machine with a high suction performance for the professional cleaning of large areas. The spray pressure is fully adjustable from 2 to 11 bar. 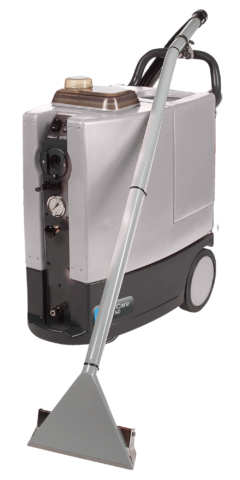 The ICE C-Care Compact offers forwards and backwards carpet cleaning with brush action, making it the ideal choice for professional cleaning of large areas.